Imagine not having to get rid of your old car but giving it a new lease of life and actually bringing it indoors. Anchal and Anand Kashyap do just that. 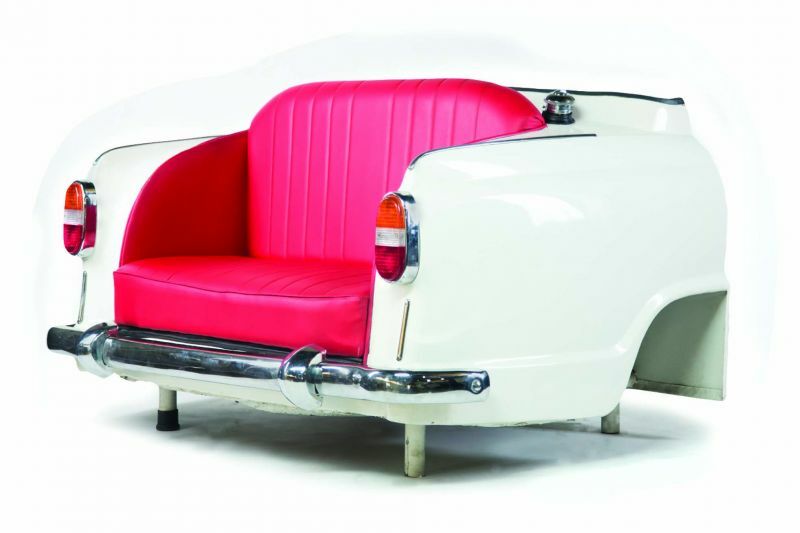 The husband-wife duo makes furniture out of old cars. The dynamic combination of Anand’s automobile engineering degree from Germany and Anchal’s BTech Electronics from JMI, Delhi goes into adding usefulness to automobiles beyond their life on the road. 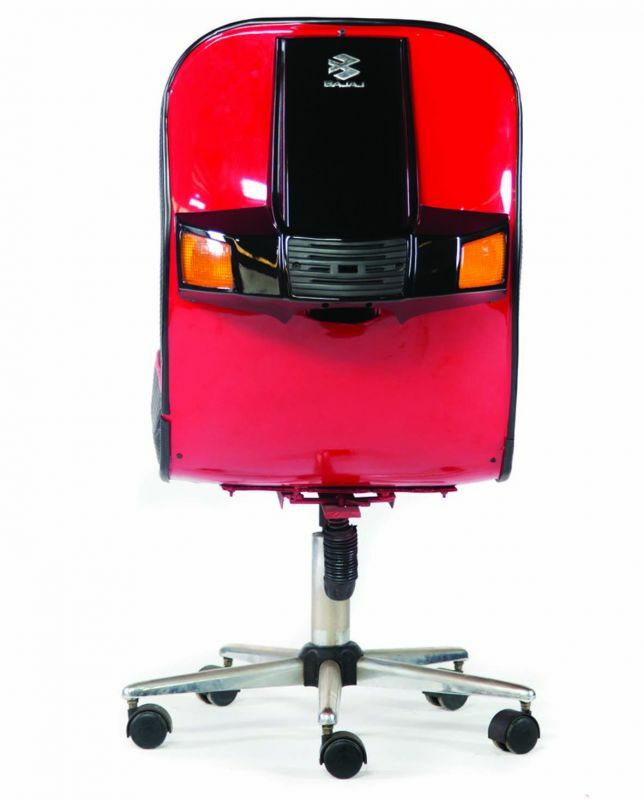 They work with car, truck and 2-wheeler scrap to create aesthetic and useful furniture. 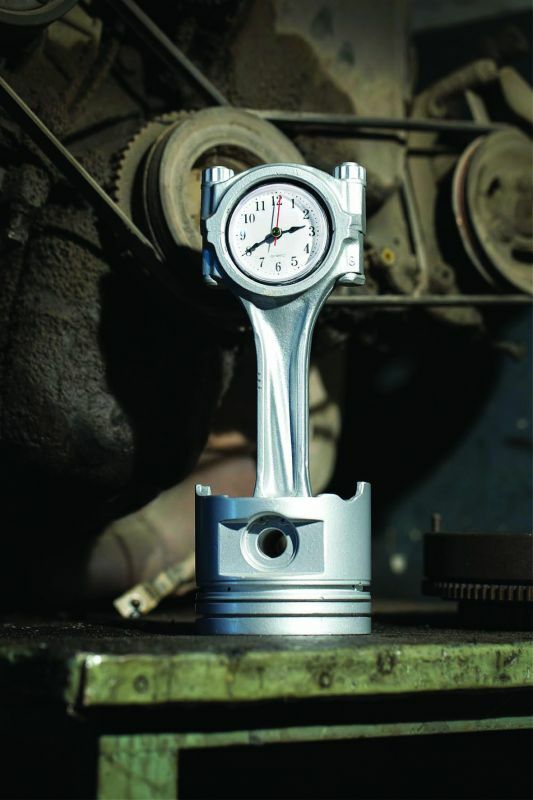 “I am a mechanical engineer trained by BMW Germany and have been in the automobile industry since 30 years. During my apprentice period in Germany I made a bottle opener out of engine parts as part of a project. Later that year I visited a car dealership where I saw a sofa in the showroom made out of old car seats. 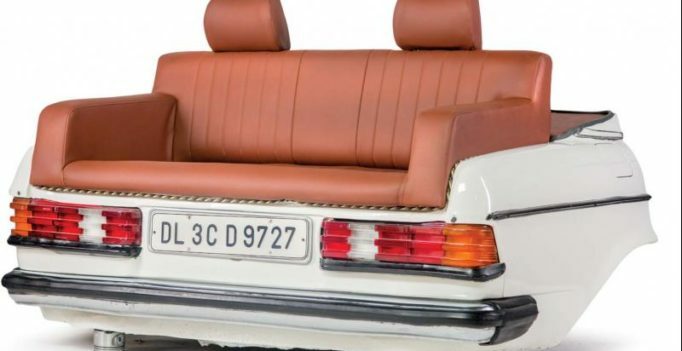 These items inspired me over the years and as a hobby I started creating furniture out of old cars and their parts,” recalls Anand. Their design company is aptly named Carniture. Their furniture has found homes in restaurants, farmhouses, boardrooms, offices, and they are now planning to expand their product portfolio to corporate gifting. They make desktop items, lamps, décor pieces, art installations, outdoor furniture like bonfire places, BBQs, garden furniture and swings. With the government announcing the ban on cars over 15 years old in India, many people don’t have the heart to scrap their cars or sell them as junk. For some, it’s their precious first car they have to say goodbye to. While some are emotionally attached to their wheels. 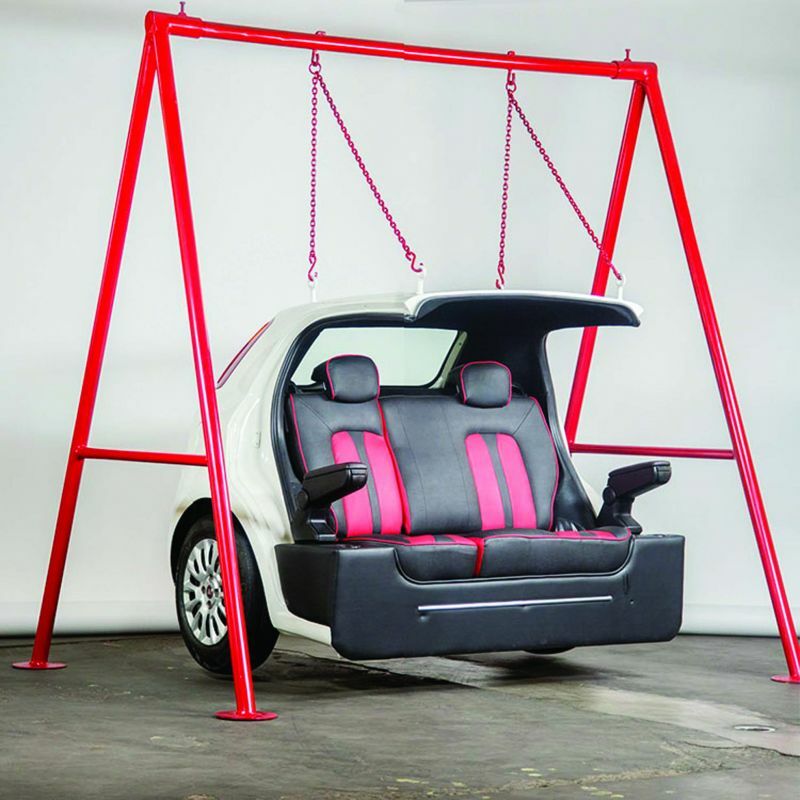 “We offer to take their car and recreate it into furniture pieces, and discuss design ideas with them. We also offer to take the furniture back after two years and redesign the same into another piece,” he explains. The duo hope to collaborate with the Delhi government to start environment-friendly projects to encourage recycle, reduce and reuse of the large number of automobiles being scrapped. They are also in discussion with a South Delhi RWA and their local MLA to do an installation in their playground area in that market. “We want to take this as a pilot project and duplicate these installations in different parks in the city for children to be able to use and play with them,” says Anand.